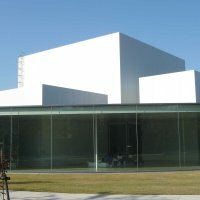 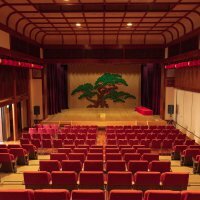 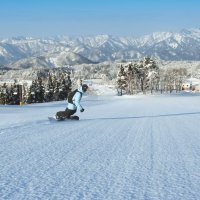 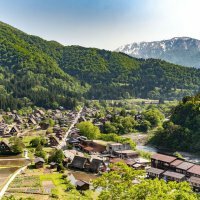 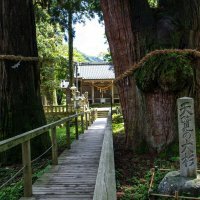 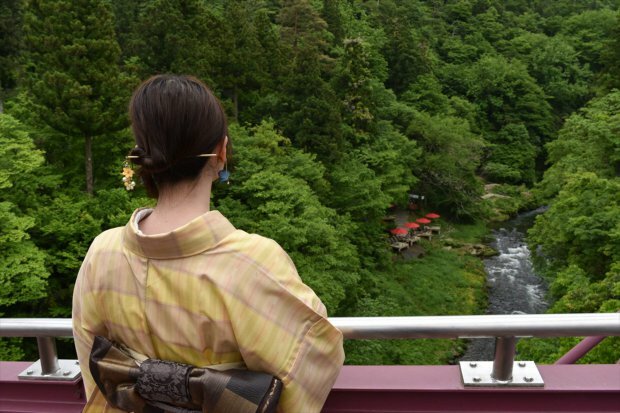 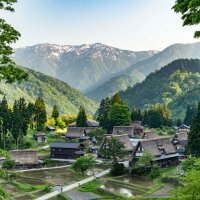 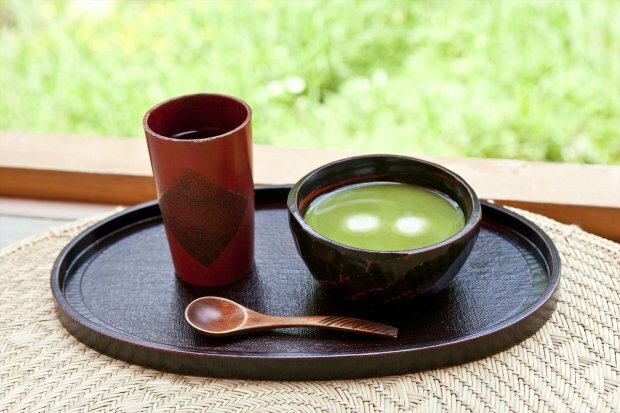 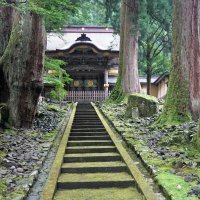 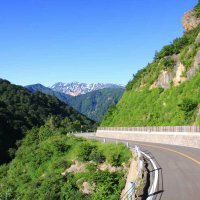 Kakusenkei is a pride of boasting the beauty of the valley of Hokuriku. 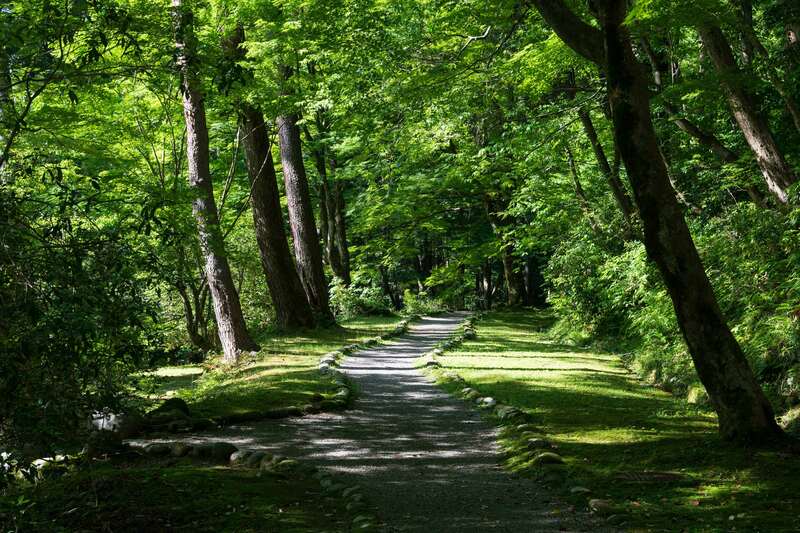 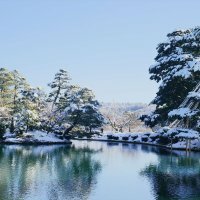 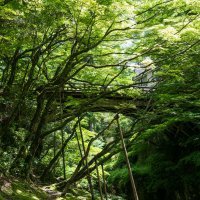 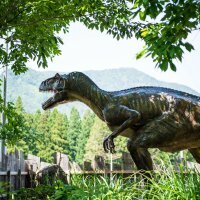 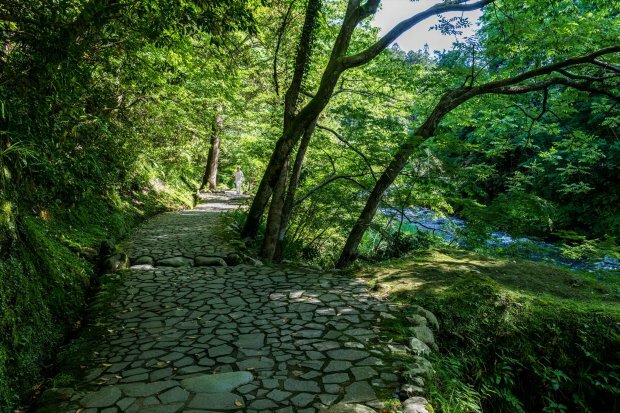 On the 1.3 kilometer valley leading from Korogi-bashi Bridge to Kuroya-bashi Bridge, there is a promenade and you can enjoy the rocky stone stones and bridges that line the seasonal landscapes. 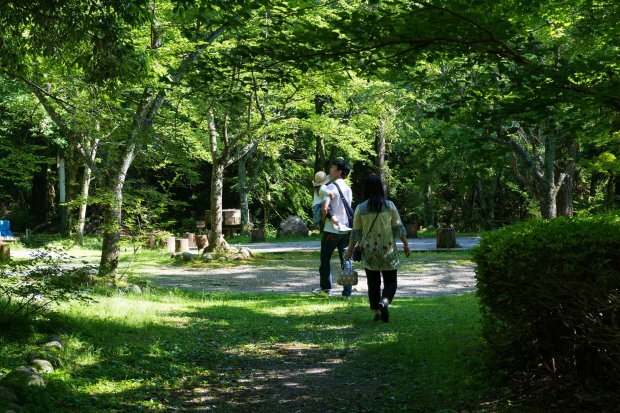 The color of the autumn leaves is mid-November to late November in the year. 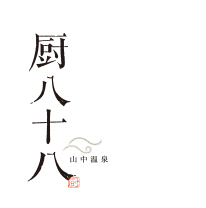 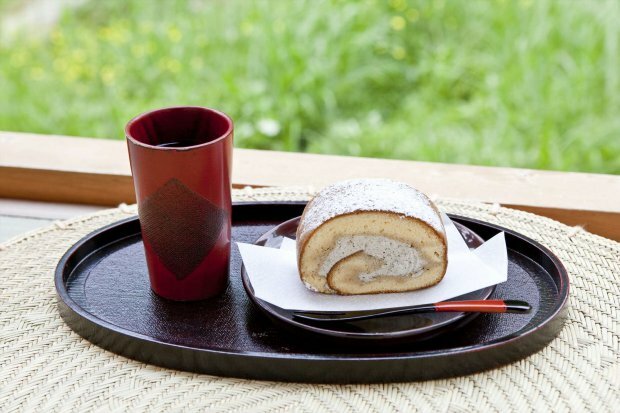 In addition, near the Ayatori-bashi Brifge, "鶴仙渓川床(Kakusenkei-Kawadoko)" is open from April to October, you can taste sweets of Mr. Rokuzaburo Michiba who is from Yamanaka Onsen. 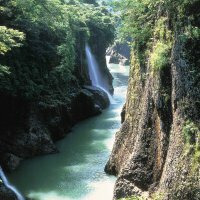 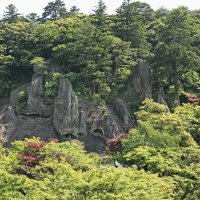 From the hotel KAKUSEN-KEI and gorge about 27 minutes walk up to, is about 7 minutes by car. 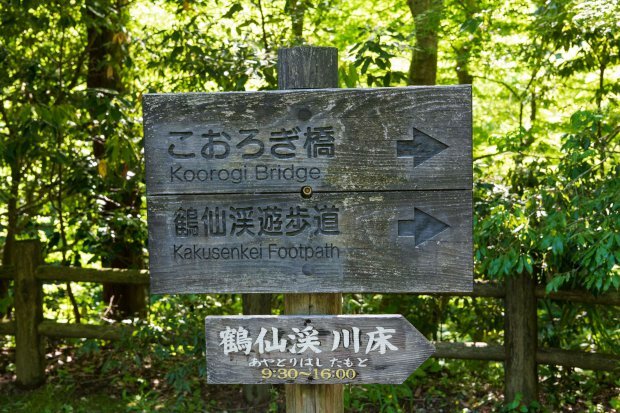 From 山中温泉「厨八十八」(Yamanaka Onsen Kuriya Yasohachi) until Korogi-bashi Bridge is about a 10-minute walk away. 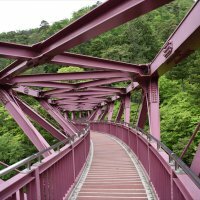 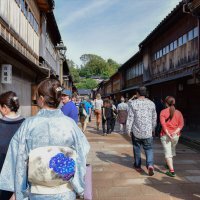 While exploring Korogi-bashi Bridge from Kakusenkei, if a good season, it is recommended to get a cup of tea in the Kakusen-kei Valley Kawadoko. 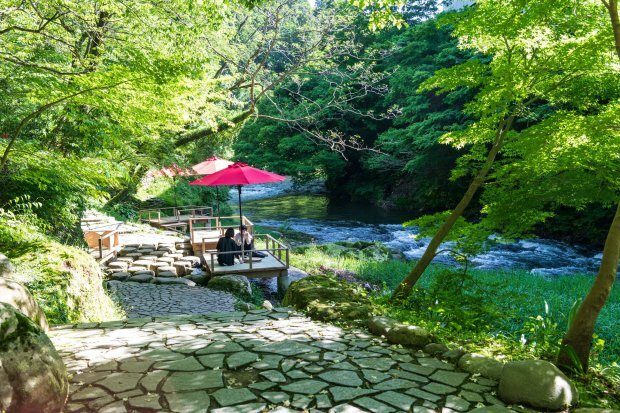 Listening to the sound of the river's stream, while feeling refreshing, I feel really comfortable!